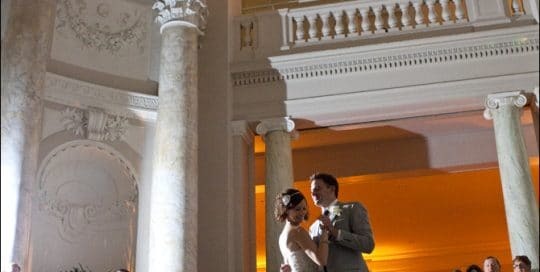 Wonderful DC wedding venues and special event sites. 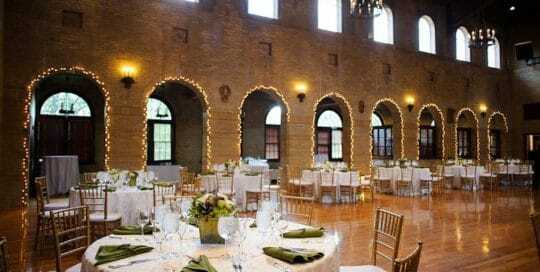 No matter your taste or wedding budget, Washington DC has a wide selection of beautiful wedding venues. 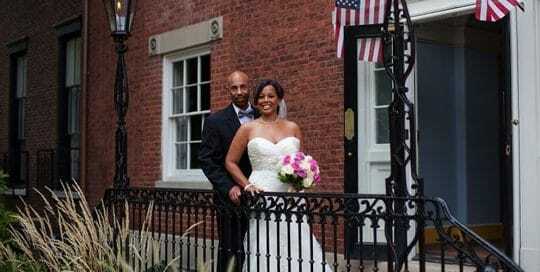 Enjoy learning more about our partner DC wedding venues or contact us for a tour today.